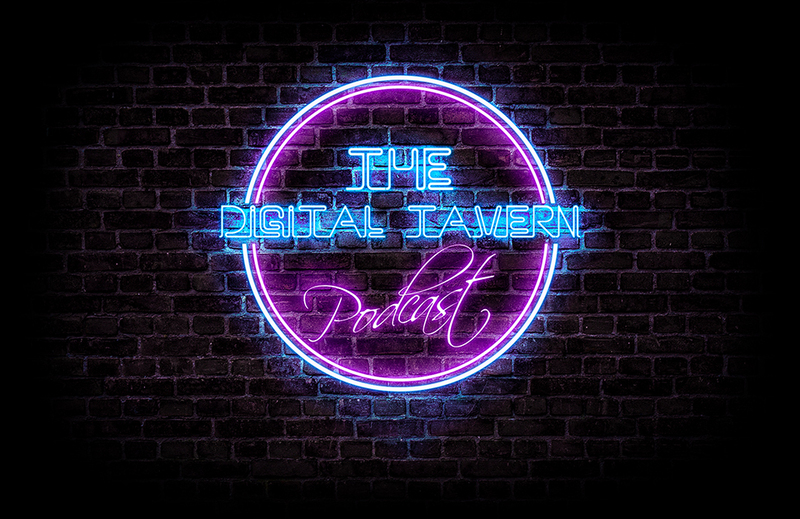 The Digital Tavern looks to pander to your nostalgia or give you a new perspective of video games that you may have played before. In this duologue, Kevin smuggles a battle axe into prison. Dan talks about his bountiful feast he had wasted. And we make the devil himself cry, in this wonderful new episode of The Digital Tavern!